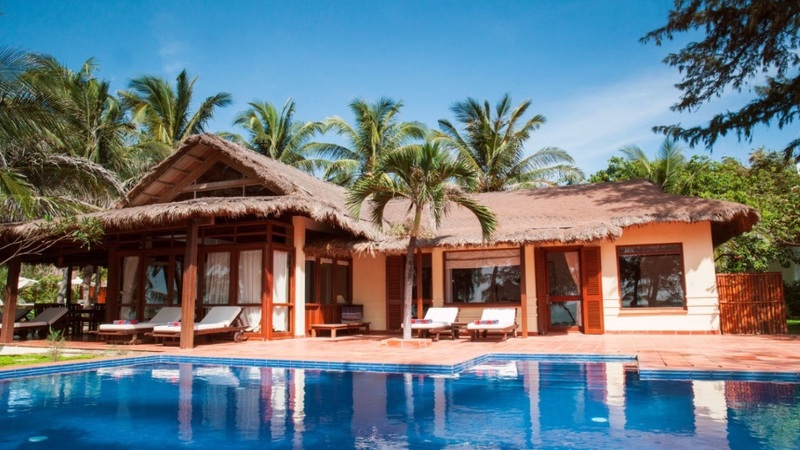 Hidden amongst lush gardens and swaying palms, the divine Victoria Phan Thiet Beach Resort and Spa offers a magical tropical sanctuary next to the glistening waters of the South China Sea. An ideal spot for relaxation and rejuvenation, the impressive complex serves up a variety of fabulous leisure facilities and services, as well as charming accommodation and delicious cuisine. 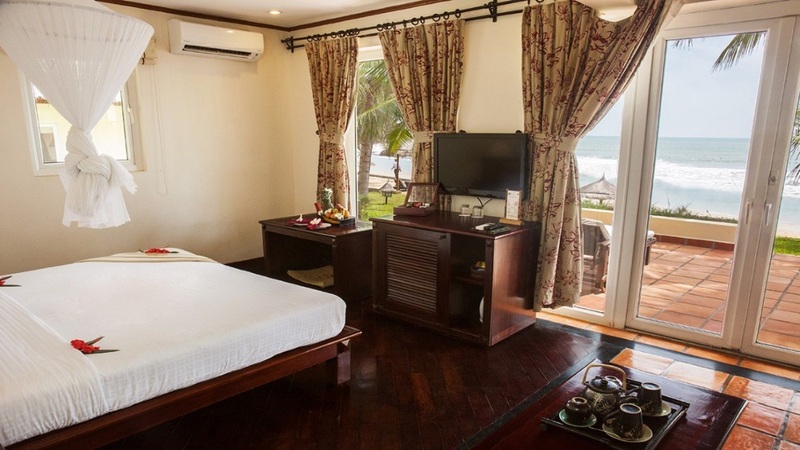 With the surrounding area blessed with picturesque forests, sand dunes and endless shoreline, you’re guaranteed to have the time of your life during a sublime Vietnam holiday at the Victoria Phan Thiet Beach Resort. 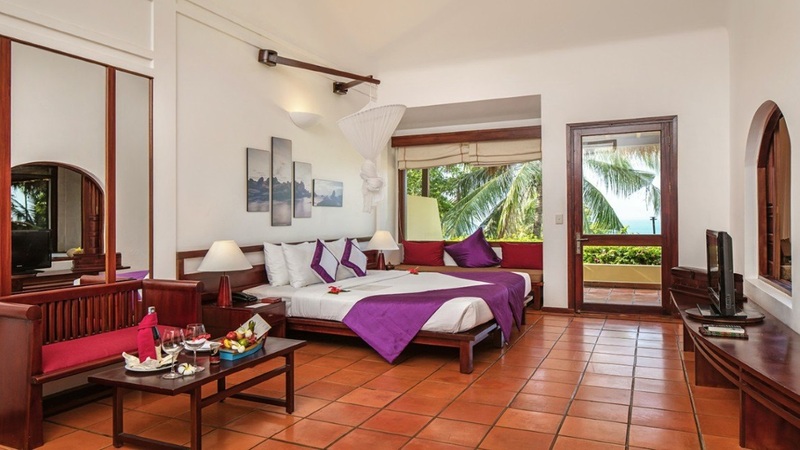 The Victoria Phan Thiet Beach Resort and Spa is located next to its own private stretch of beach. The Victoria is within walking distance to a small number of shops and restaurants. A wider choice of shops, cafes, bars and restaurants can be found a little further afield. 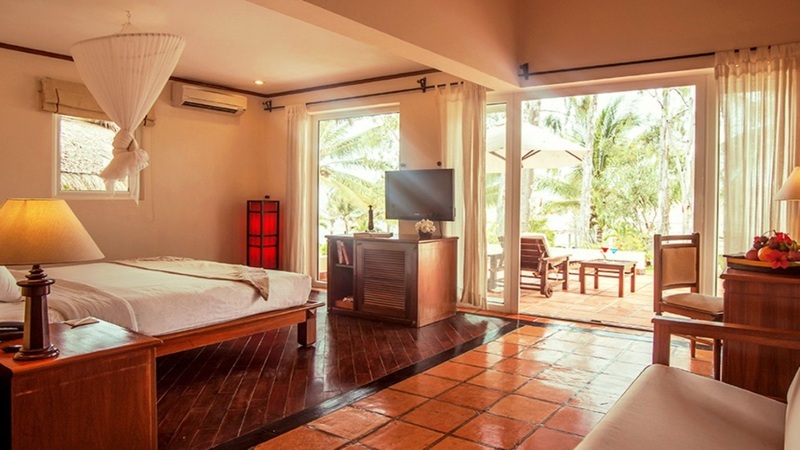 Tan Son Nhat International Airport, in Ho Chi Minh City is approximately 4 hours away from the Victoria Phan Thiet Beach Resort. Please speak to one of our agents about transfers and organising your dream Vietnam adventure. Romantic dinners can also be enjoyed on the beach.